Compeitive Rates: Weekly, Monthly, Flexible and Discounted rates. Payments: Purchase of Care Plus and private payments. Forms of payment: Visa, Cash, Direct deposits, and Money orders payments. Scheudled Care: Full day, Half day, Before and After, Extended, Emergency, and Flexible care. Structured Classrooms: Infant, Toddler, Preschool and School-age rooms. Meals: Breakfast, Lunch and Snack. 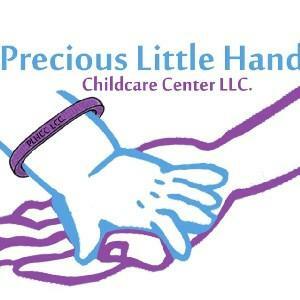 At Precious Little Hands, we are committed to education, growth and development. They are interested in hands on materials and should be offered opportunties to make meaningful choices. Our curriculum offers a wide variety of ideas to build early literacy, math, science, and much more. Our curriculum stimulates thinking, reasoning, decision making and problem-sloving. The curriculum actively engage children and support differences in learning styles, maturity and interests.